(Auckland, New Zealand) – There is no doubt, they have the luck of their Irish heritage, as Ceillhe & Neill Sperath, KaiTohu (Founders/Directors) of TIME Unlimited Tours have another award to add to their extensive list of industry accolades. Their awards spanning their 14 years in this business are across a diverse business spectrum not just in the Tourism and C&I sectors for which they are best known. Their latest award is a National MWDI Maori Business Award recognizing them as a regional winner for Tamaki Makaurau (Auckland region). 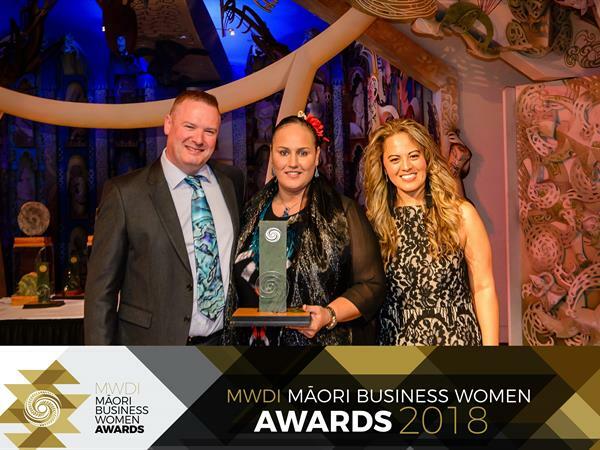 This regional award was sponsored and presented by Tania Tarawa, Maori Economic Development Manager for ATEED (Auckland Tourism, Events & Economic Development agency of Auckland Council. TIME (“To Integrate Maori Experiences”) Unlimited Tours is one of New Zealand’s most iconic tour operators and one of the country’s most-awarded tourism businesses. 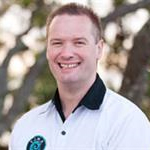 Neill, Ceillhe as well as their award-winning team take their manuhiri (valued guests) on a wonderful journey through Tamaki Makaurau (Auckland) and throughout Aotearoa (New Zealand). Their highly-personalised, FIT, group and private tours in luxury vehicles and highly-qualified guides showcase their local delights to excite all the senses to help visitors gain a sense of time, space and place. 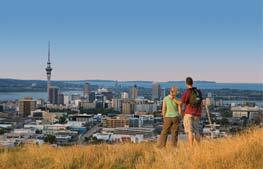 Auckland Tours comprise their Auckland City & West Coast Luxury Tour, Auckland Highlights Tour, Auckland West Coast Tour, Auckland Maori Tour and Guided Wilderness Walks, allowing their guests to discover the most spectacular spots in around Auckland as New Zealand’s largest and most vibrant city. 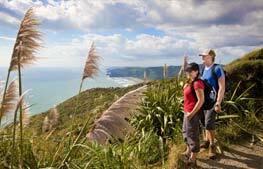 Private Luxury Tours explore throughout NZ’s North and South Islands. These can be One-Day, One-Way and Multi-Day Tours, all of which can be adjusted to their guest’s specific wishes. Māori Women's Development Inc is a unique, Indigenous financial institution formed by Māori women, controlled, managed and operated by Māori women, for the economic development of Māori Women and their whānau. Over 80 applications were received for these awards, resurrected after a 10-year hiatus, presenting awards across the 8 Maori regions defined for these national awards. Once entered for a regional award, applicants were able to then enter up to 2 out of a possible 6 business categories. TIME Unlimited Tours’ extensive and varied range of luxury tours has been developed over the past decade and in 2015, while celebrating the company’s 10th anniversary, launched their new brand identity, incorporating a logo which continues to symbolize their deep connection to Maori culture. 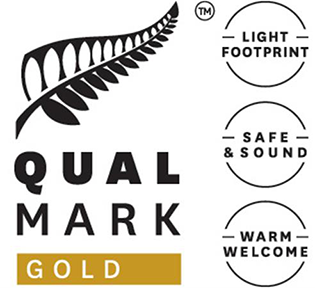 The new brand message “OUR NEW ZEALAND, YOUR WAY” highlights the emphasis of placing visitors’ requirements at the centre of everything they do. TIME Unlimited Tours leads the way in Ecotourism and is highly aware of its responsibilities in the tourism sector. For its commitment and outstanding services, TIME Unlimited Tours has now won 3 Global Tourism Awards including the National Geographic World Legacy Award 2016, as well as many national awards. TIME Unlimited was invited to be an early adopter of the Tourism Sustainability Commitment. 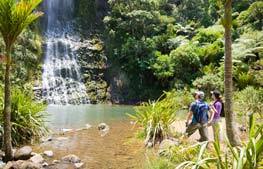 Launched on 14 November 2017, the New Zealand Tourism Sustainability Commitment aims to see every New Zealand tourism business committed to sustainability by 2025. As a national luxury tour operator, TIME Unlimited provides unique and client-centred services to support those involved in managing conferences, special events, meetings, incentive programmes and exhibitions. Whether hosting in Auckland or as part of their regional itineraries their point of difference is to add value through their experience and diverse range of services – no tour, incentive programme, event, meeting, kiwi/maori cultural exchange or eco-focussed occasion is too large or too small! TIME Unlimited Tours, values its active membership of several industry bodies and is excited about the timing of this award as they prepare to be a luxury exhibitor at the annual MEETINGS event held by CINZ, of which they are a silver member. MEETINGS is being held on the 30 & 31 May at the ASB Showgrounds as the annual preeminent trade event for the Conferences & Incentives sector attracting international, national and corporate buyers to meet with NZ’s best industry exhibitors. TIME Unlimited is Auckland’s only integrated Luxury Maori MICE service provider where TIME stands for ‘Tours-Incentives-Meetings/Maori-Events’. Delivering unique and client-centred services to support those involved in managing conferences, events, meetings, incentive programmes, maori/kiwi cultural experiences through our core values of - Manaakitanga (Hospitality) – Panekiretanga (Excellence) – Kaitiakitanga (Sustainability) – Kotahitanga (Collaboration). TIME Limited’s, unique experiences are further enhanced by a seasonal theme and storyline which ensures that a relevant seasonal, regional and cultural thread is maintained, and the storytelling and hosting is delivered in luxury. This seasonal and regional focus aligns with the four-year strategy for Tourism New Zealand to attract visitors to new regions during off-peak seasons and with the 2019 China-New Zealand Year of Tourism providing experiences that many overseas visitors are seeking. Ceillhe Sperath of TIME Unlimited Tours goes on to say “our premium offering is about delivering a 2-way dialogue and interactive culturally-based, seasonally-themed and regionally-focussed luxury itineraries for the discerning premium market. At TIME Unlimited Tours we draw our strength from our brand which utilises the Pikorua symbol, based on the premise that sharing our living culture is the cornerstone of any experience. As Maori we believe there is a spiritual merger of two people or peoples for eternity – in essence what the Tourism and Conferences & Incentives sectors are all about, leaving a lasting positive impression. 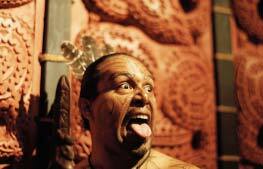 Furthermore, our expressed aim is to engage and excite our visitors by using all their senses but it is the unique sixth sense we have as Maori that is the real point of difference for those travelling to seek what they cannot find or replicate anywhere else in the world. Visitors want access to meet our people in their places of origin. The focus is to add value with regional and seasonal feel that we believe will gain global appeal”. TIME Unlimited Tours’ Cultural Collection will soon offer new products to complete the Four Seasons Five Senses campaign for Spring TIME Collection, Summer TIME Collection and Autumn TIME Collection to compliment its Winter TIME Collection developed with Matariki – the Maori New Year as the focus. This luxury collection has been used for many itineraries with luxury industry partners and was a result of the 2016 Auckland Airport Tourism Development Grant which TIME Unlimited Tours received. Finalists - NZ Tourism Industry Award Best Cultural Tour 2017 & Industry Alignment 2017 Award for 'Auckland Airport 'City to Cape cultural tourism Project promoting cultural product between Cape Reinga and Auckland Supercity.